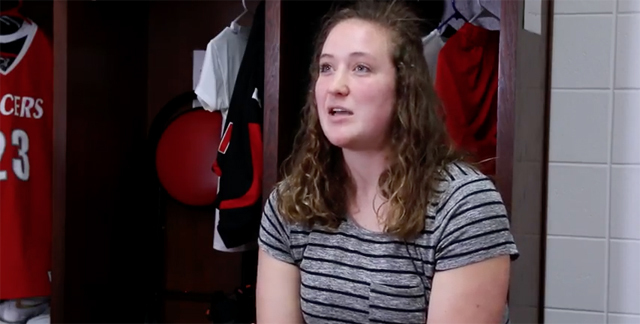 In April of 2016, Pam Miller, a student athlete at Grace College in Winona Lake, Ind., was on her way to watch a track meet when she was involved in a head-on collision. As she was rushed to the hospital by helicopter, hundreds of people lifted her up in prayer — and God worked a miracle. Click the picture below to watch the video, captured by Grace Brethren Church in Winona Lake, Ind. (Bruce Barlow, lead pastor).